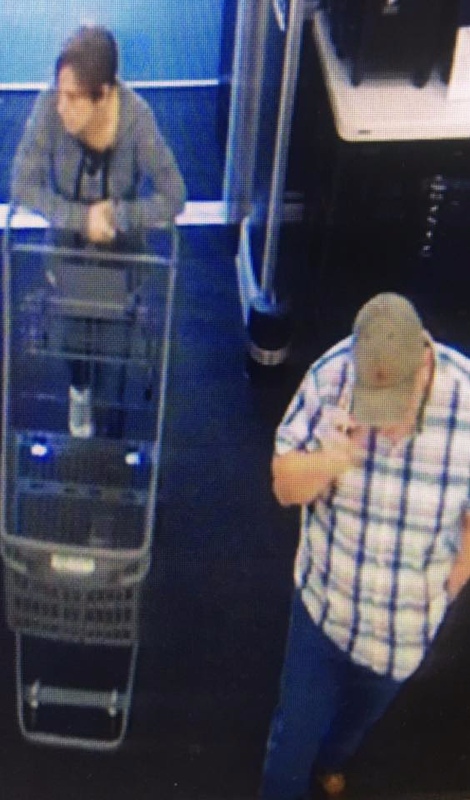 The Humble Police Department is asking for the public's help identifying the suspects involved in a couple of theft cases at local retail stores. 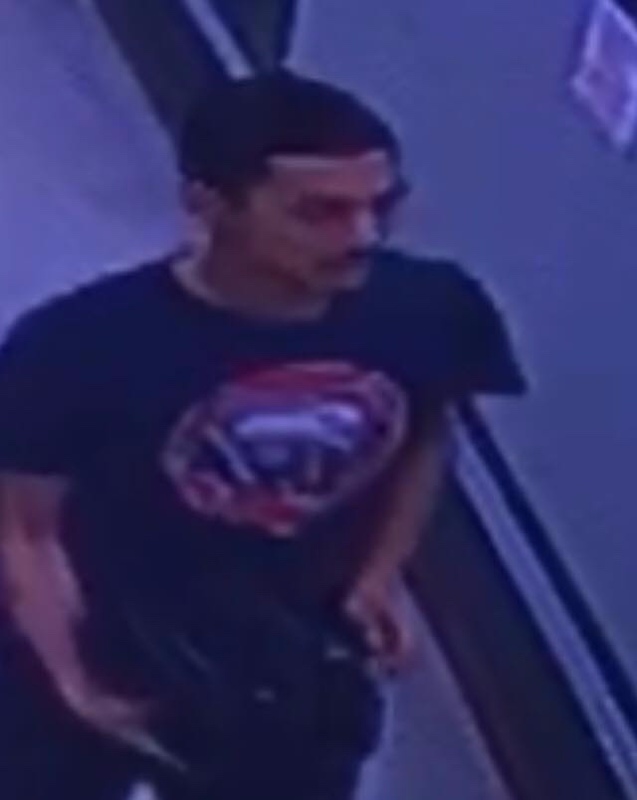 "Please help us locate this person in a theft of a purse case. If you have any information please contact Detective Brown at 281-446-7127 and reference case # 19-001202." "We also need you help in this theft case. If you have any information please contact Detective Brown at 281-446-7127 and reference case # 19-000977."